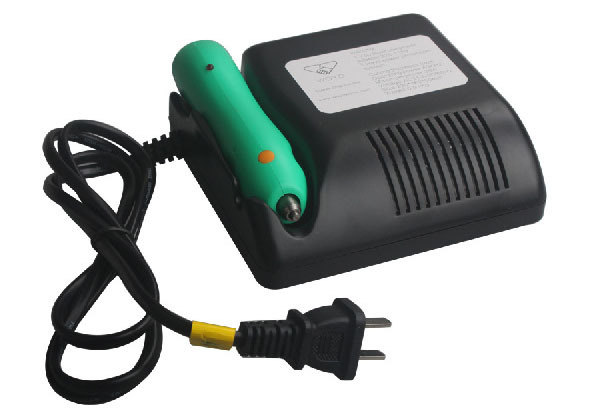 WOYO Ultrasonic Cutter is ultrasonic welding plastic tool. WOYO TUIREL Key Cutting support high speed vibration 39,800 times per second. Ultrasonic cutter for Plastics with magic plastic knife for Plastic Models.